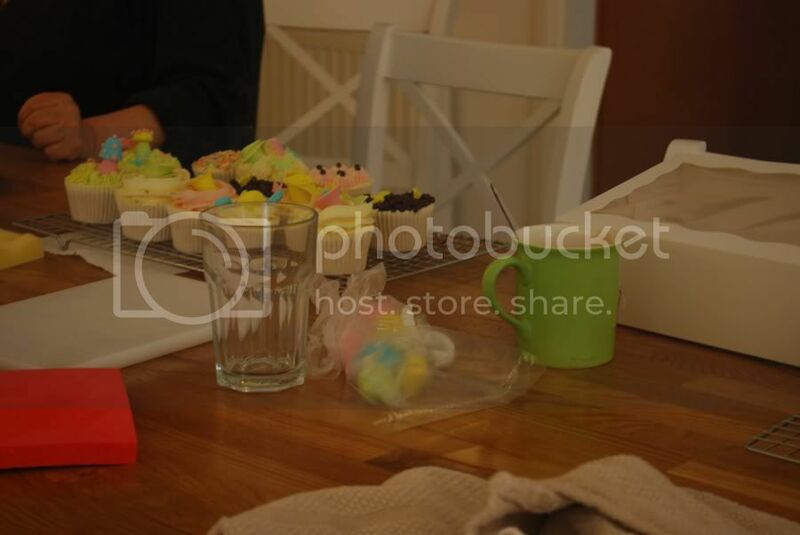 On Tuesday I worked as a background assistant at Faircake's Cupcakes, Hands On Class! It was so much fun, a lot of work - but copious amount of unbelievable fun! I made a few awful mistakes (which I wont go into, still shamefully cringing) but hopefully I wont make them again! Still in complete shock that they even considered my application! 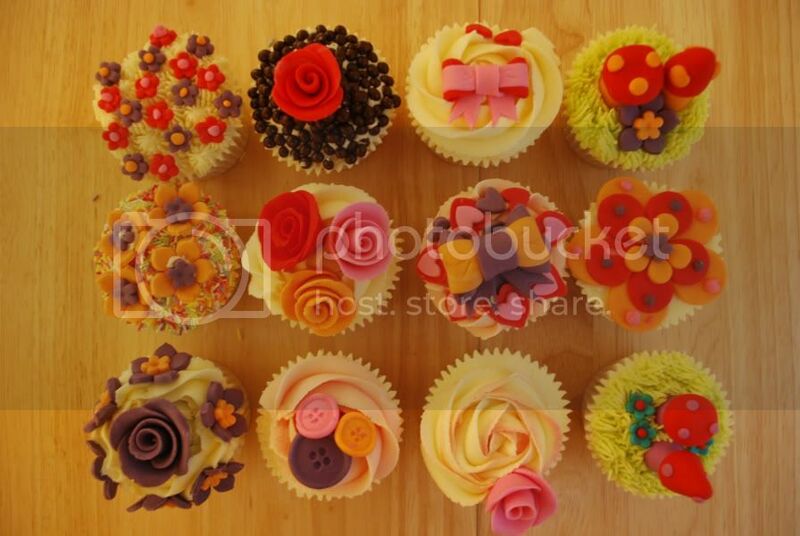 My next date of work will be 11 May during the Boutique Cupcakes Class, very much looking forward to it! Anyway, enough self indulgent ramblings on about my life, there is nothing worse than boring your little audience with 'I's' and 'Me's' ! Here are some pictures of how the day panned out, as well as some cupcakes that the students made and left with at the end of the day. Hey Magie, thanks so much for following! The class was loads of fun! 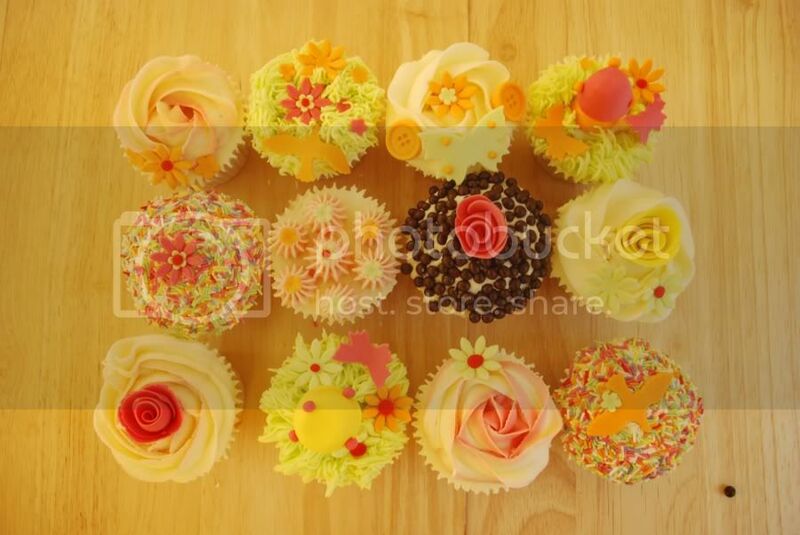 Something you should deffo try out if youre into baking! Hey Baking Addict! Thats no problem, your cake looked so good!! Dont worry i'll deffo be hosting more giveaways! !